A quick view of the most influential metrics in Villa Park. 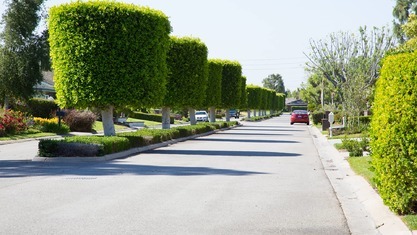 Villa Park is Orange County's smallest city, with an area of just 2.1 square miles, but it boasts a welcoming small-town atmosphere. With the exception of one shopping center, the tiny city is zoned for single-family residences, most of which sit on half-acre lots. 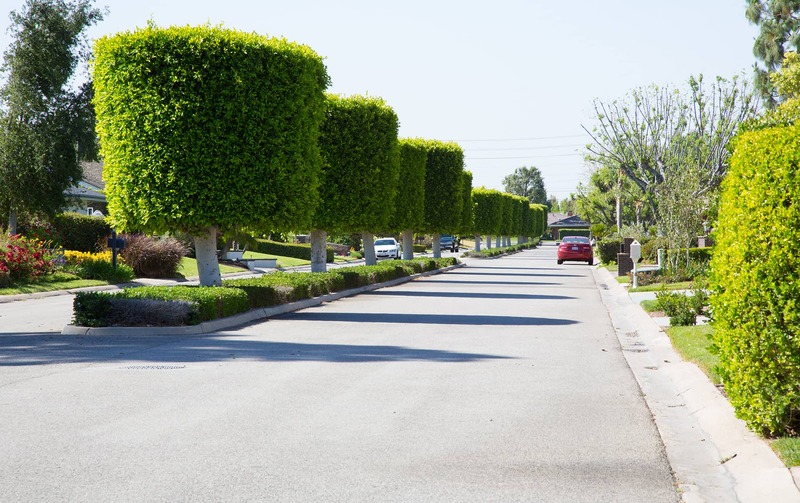 The estimated 6,500 friendly residents come from a wide range of backgrounds, interests, and occupations, while all sharing an appreciation for quiet neighborhoods, attractive residential streets, the lowest crime rate in the County and four schools within walking distance. The schools are a part of the Orange Unified School District. 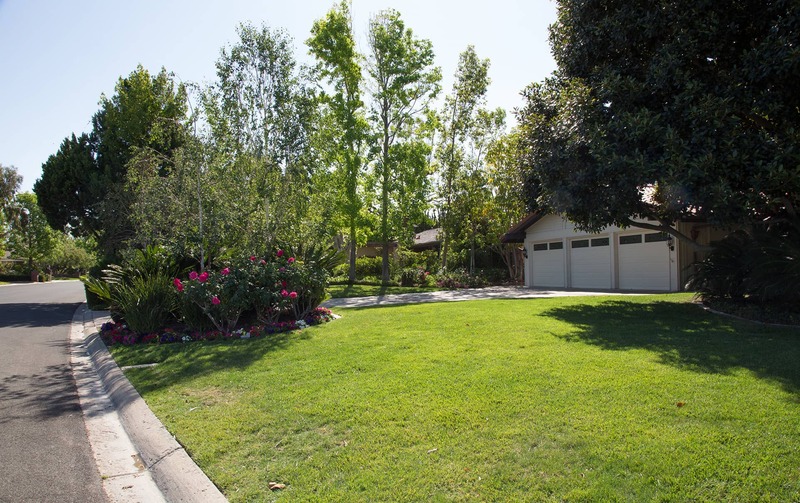 Due to Villa Park's central location and proximity to the freeway system, the wealth of cultural, social, recreational, business and philanthropic activities that Orange County offers are all within easy access. 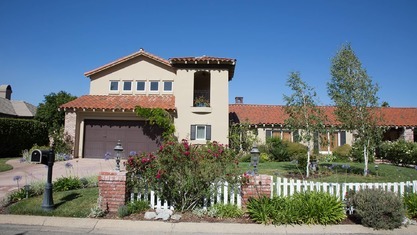 Villa Park Real Estate. 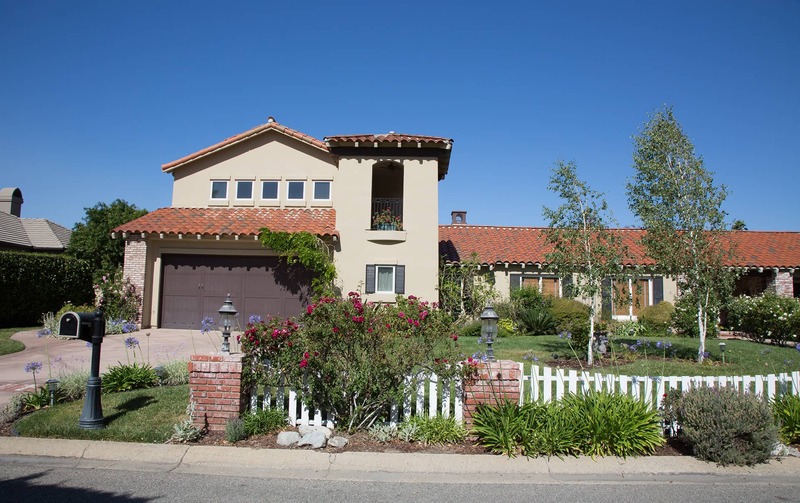 View our selection of available properties in the Villa Park area. 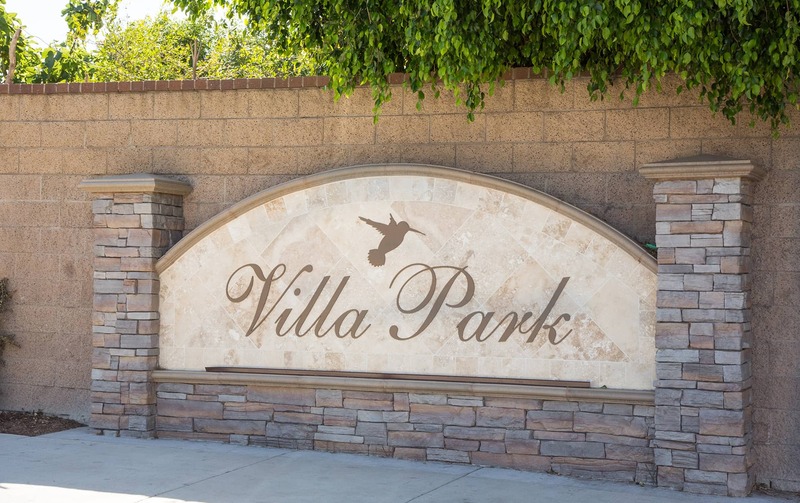 Check out the latest demographic information available for Villa Park. 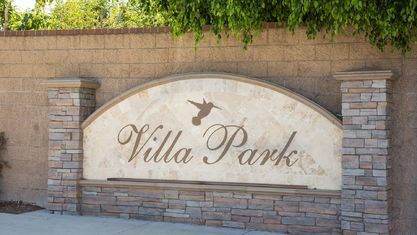 Get to know Villa Park better with our featured images and videos. Learn more about schools near Villa Park complete with ratings and contact information. 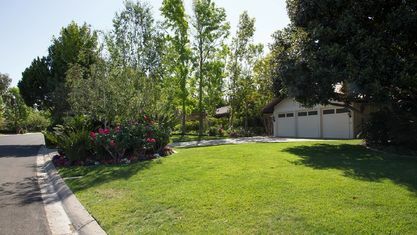 Browse through the top rated businesses in the most popular categories Villa Park has to offer.